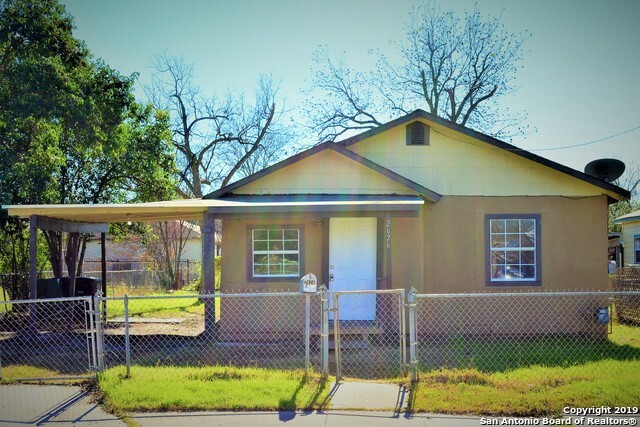 All BLUERIDGE homes currently listed for sale in San Antonio as of 04/24/2019 are shown below. You can change the search criteria at any time by pressing the 'Change Search' button below. "Brand new under construction 4 bed 2.5 bath,Energy Star & Build SA Green certified home.Central heat & air, granite countertops, raised ceilings, ceramic tile, Whirlpool range, microwave, refrigerator, Security system, landscape pkg, Builder 2yr warranty plus much more. Located near HEB, IH-10,Woodlawn Park & St. Mary's/Lady of the lake Universities. MUST meet ALL Eligibility requirements." "Upgrade filled 4 bedroom home that is part of SAHA's Westside Reinvestment Initiative. This program was kicked off to bring modern style with top notch construction built homes at an affordable price to the Westside community. In order to be eligible to purchase, buyers must be AT or BELOW HUD's annual income limits. This home boasts upgrades/features such as: Energy Star Certified, granite counters, Whirlpool appliances, ceramic tile in wet areas & spray foam insulation. Energy savings at it's "
"Home under construction..3 bed 2 bath 1 car garage, Build SA Green and Energy Star Certified. Home has amazing standard features to include ceramic tile, granite, energy star appliances, foam insulation, Central AC and Heat, programmable thermostat Whirlpool Appliances Landscape package! Buyer MUST meet eligibility requirements." "Wont Last! Cute One Story on a good size lot. This one is a 3br 1bth with a spacious Master and good size secondary bedrooms. Nice and bright interior, with recent paint, and no carpet! A must see home!"